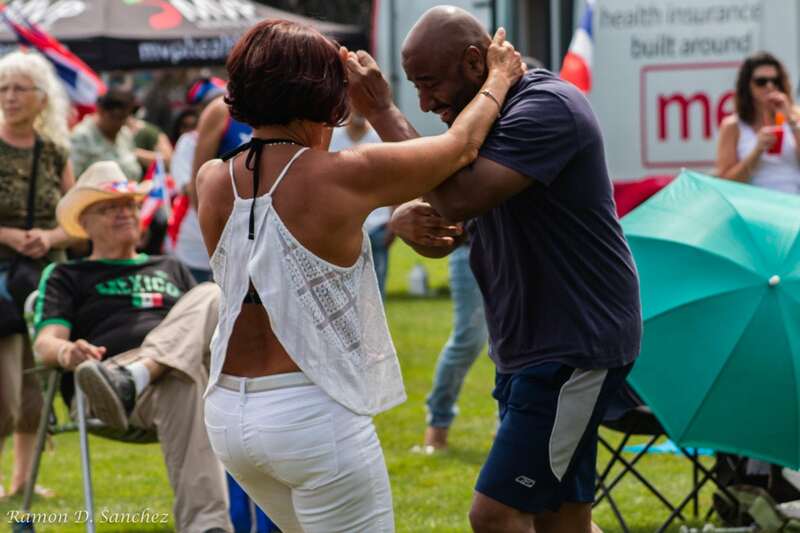 There’s nothing better in the world than good music, food, and dancing to make an event successful. 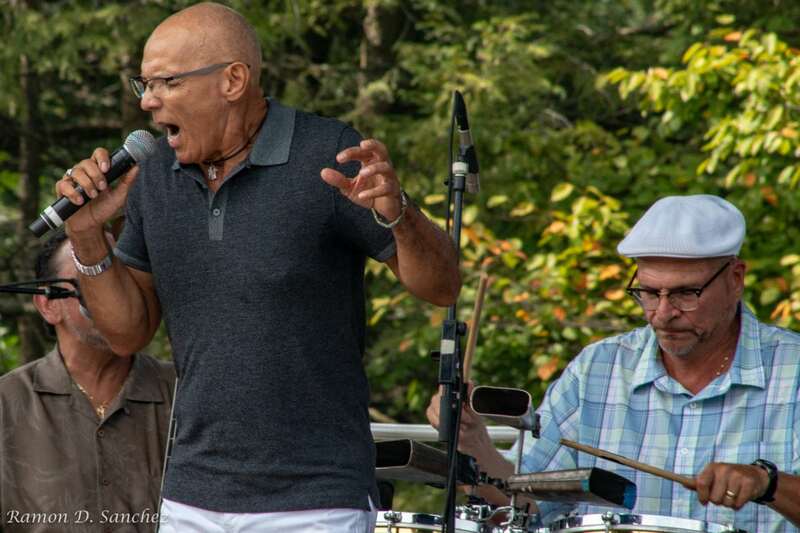 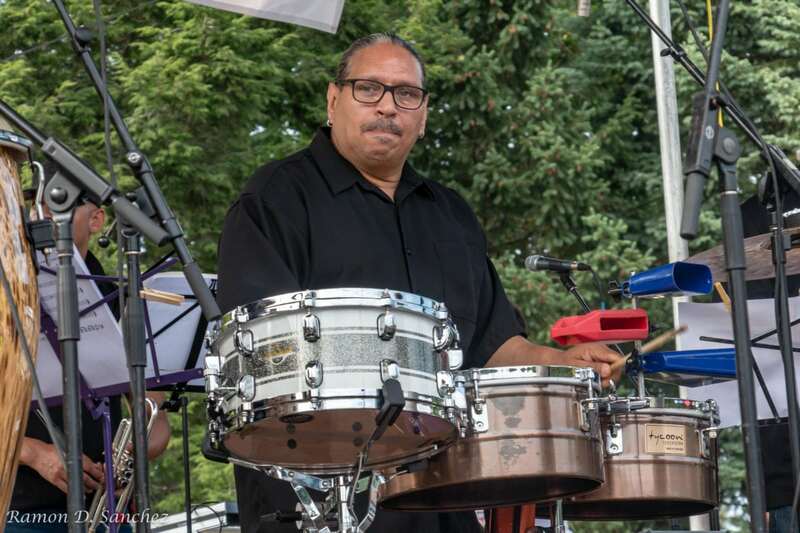 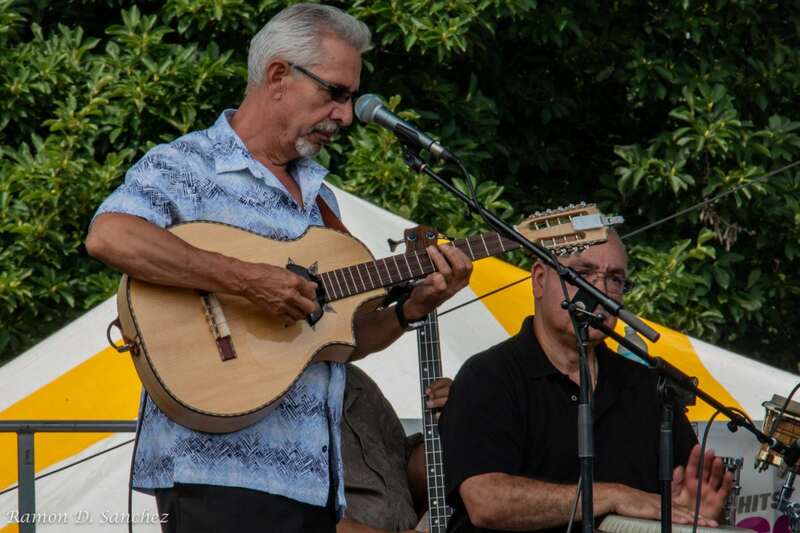 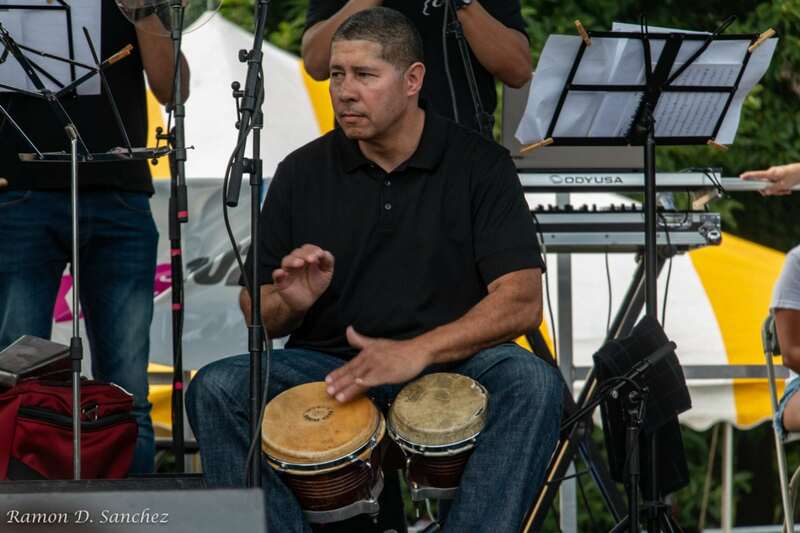 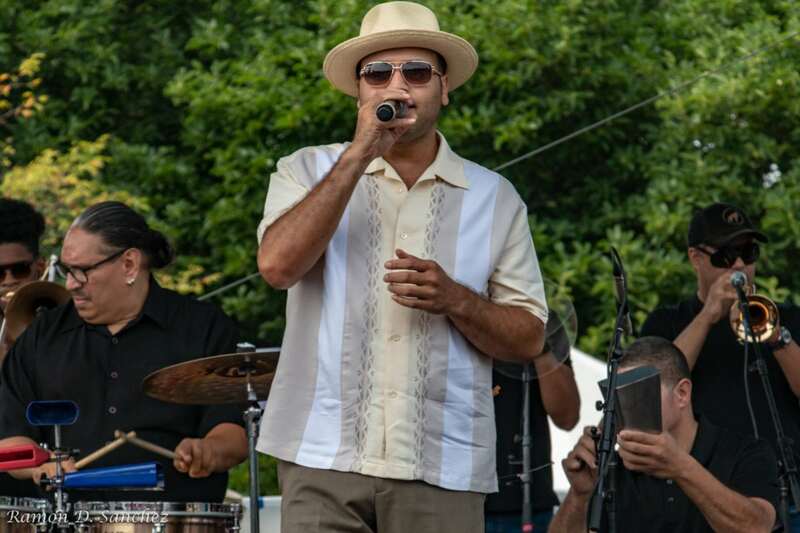 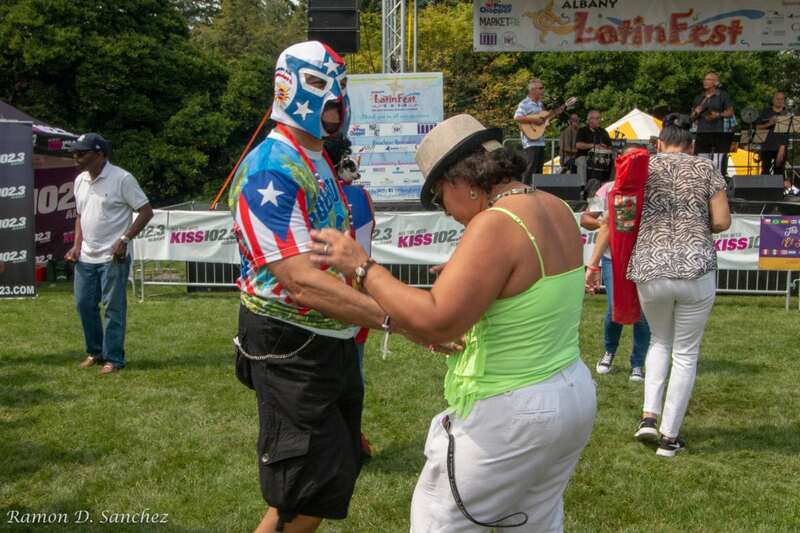 The 23rd annual Albany Latin Fest had no problem delivering on those three markers and much more. 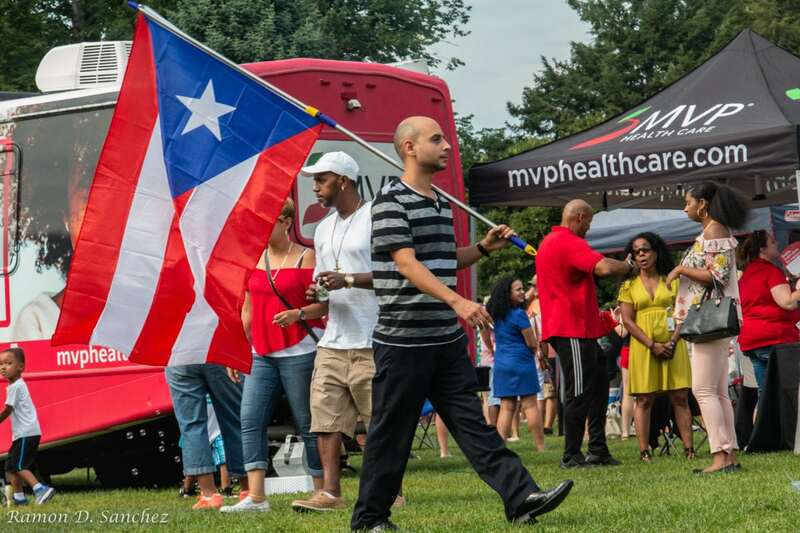 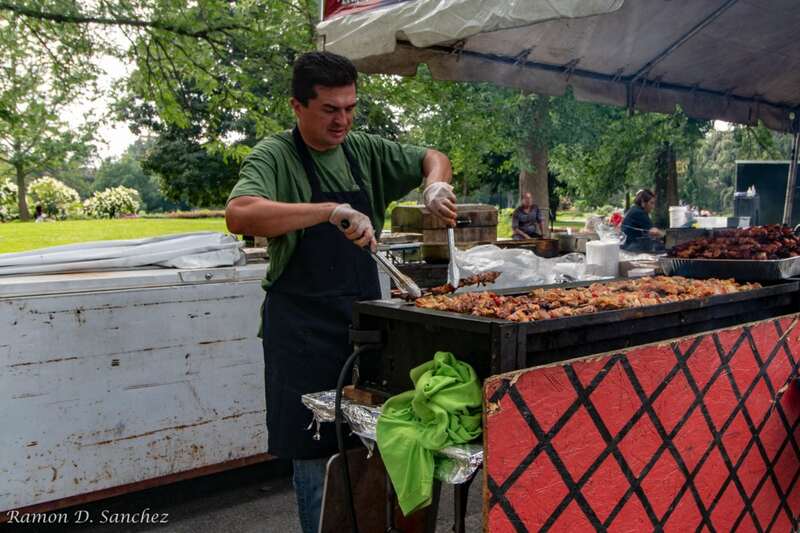 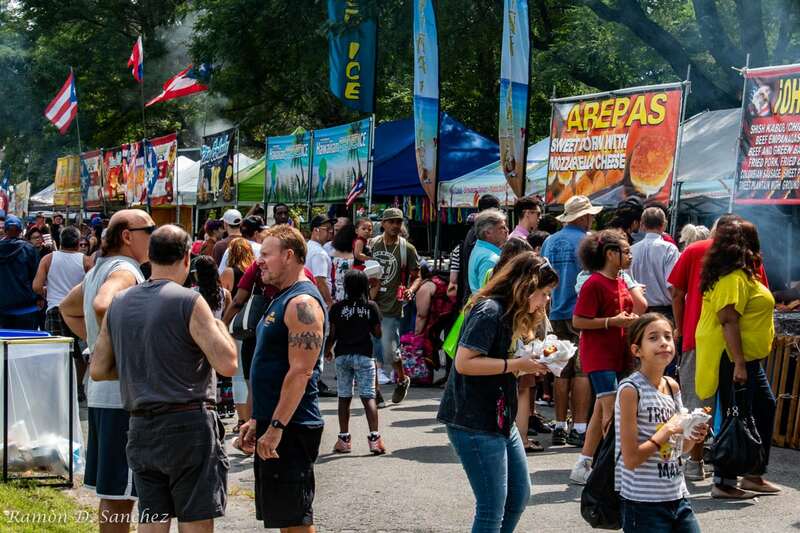 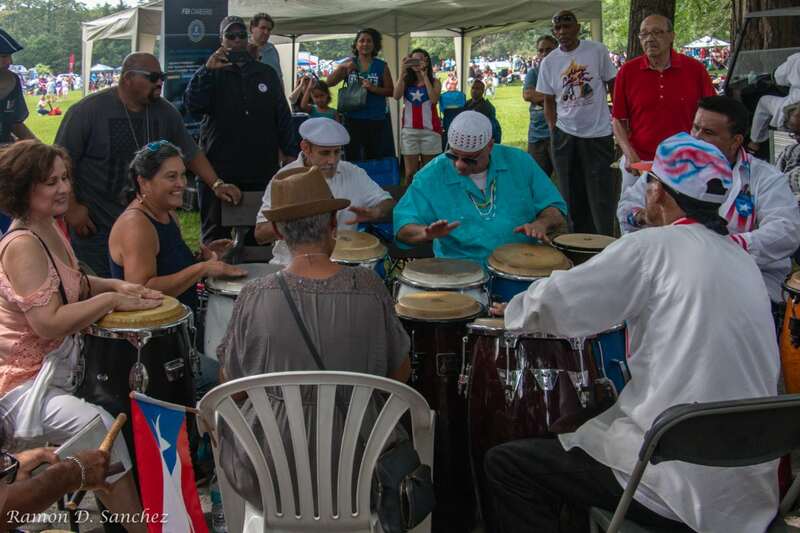 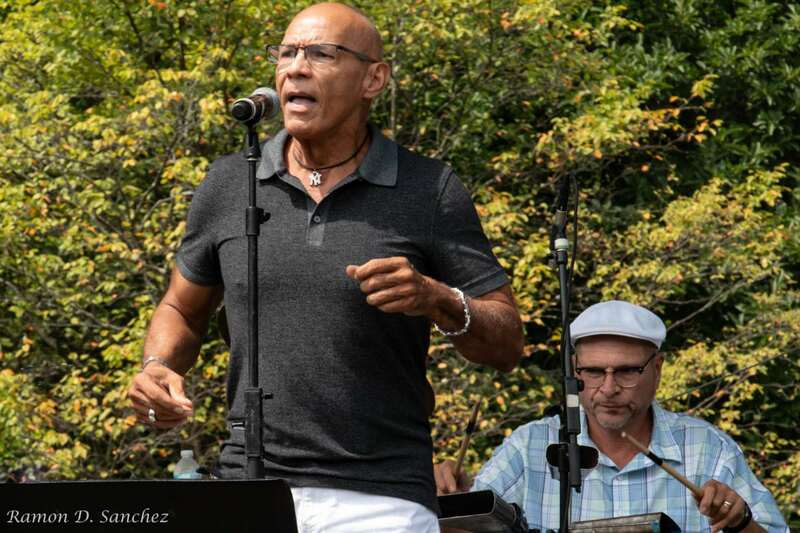 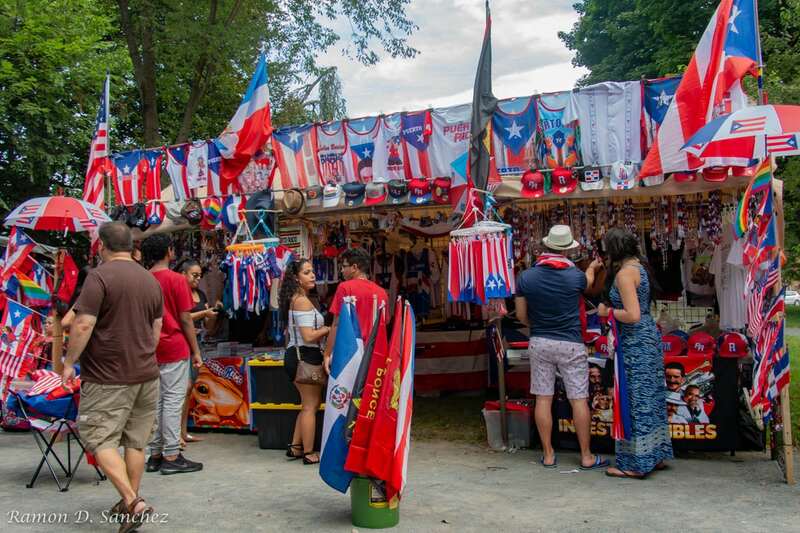 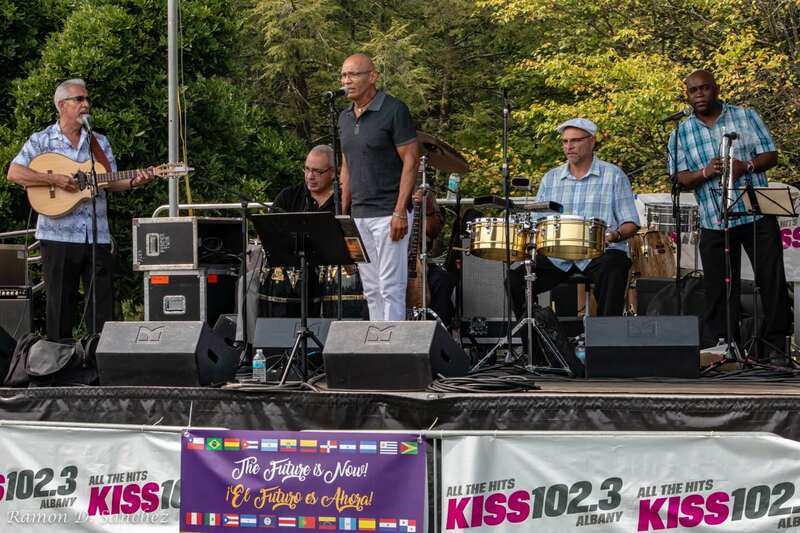 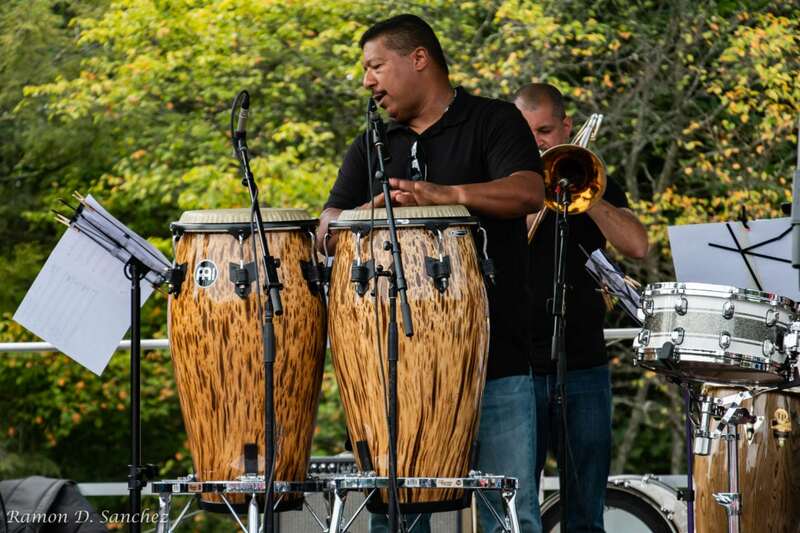 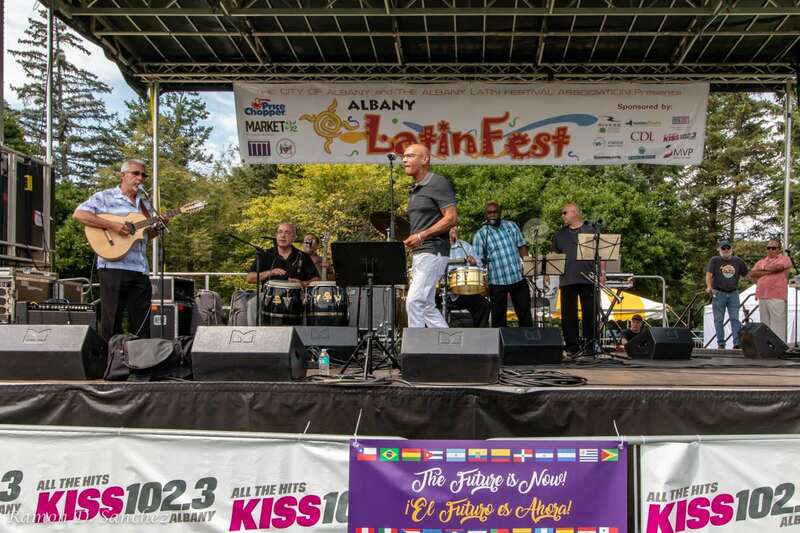 The event was proudly presented by the Albany Latin Fest Association (ALFA) at Washington Park in Albany, NY. 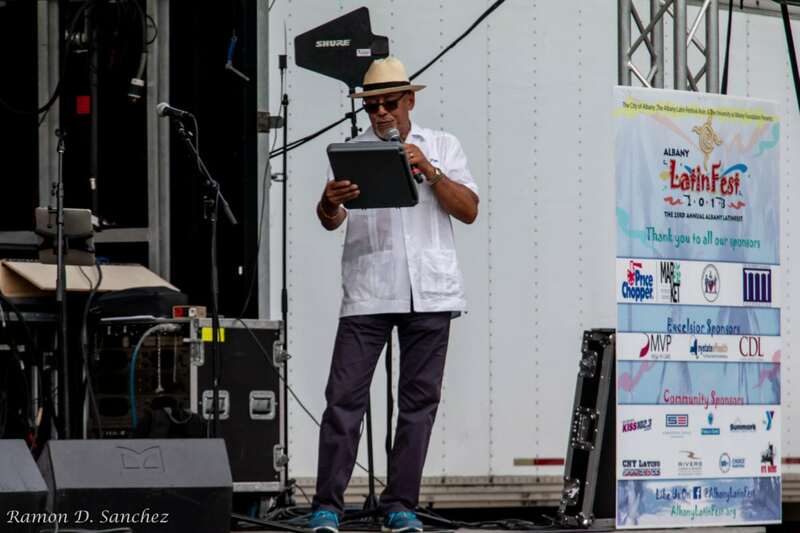 The event was a cultural mashup celebrating the best of the best of the Latin culture and influence in the world around us. 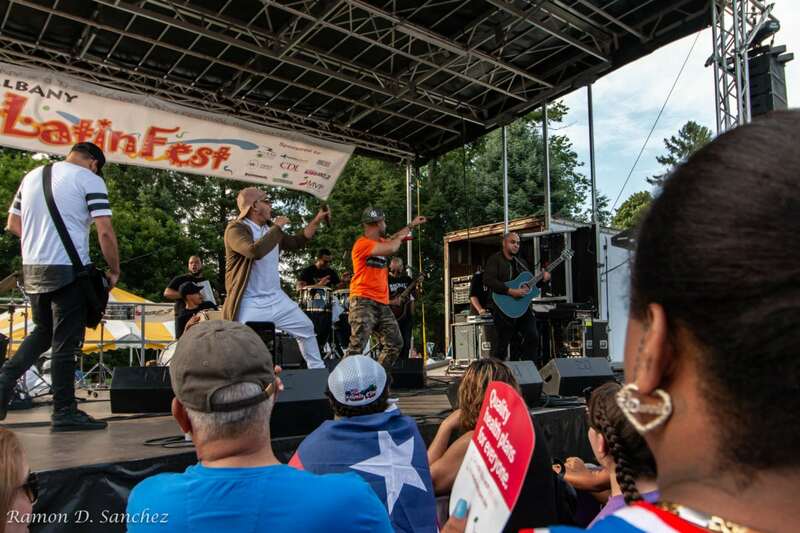 Thousands of attendees from all backgrounds banded together to destroy barriers and appreciate the contributions made by Hispanics in an international scale. 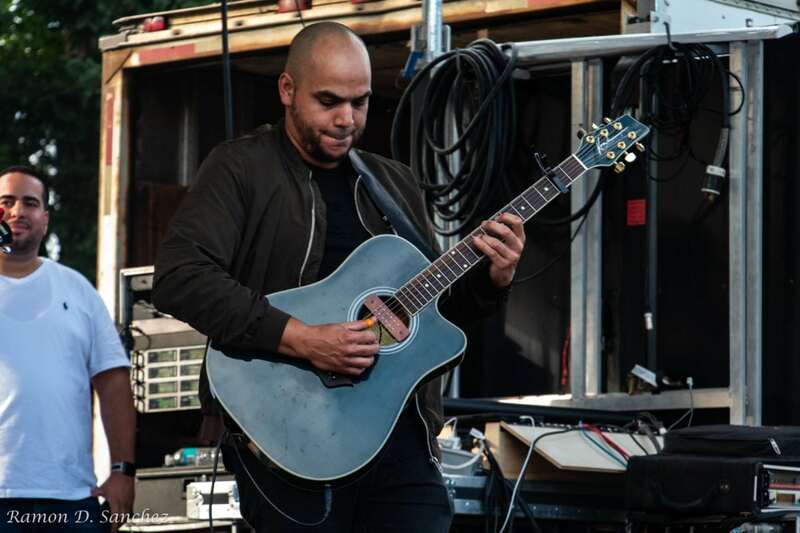 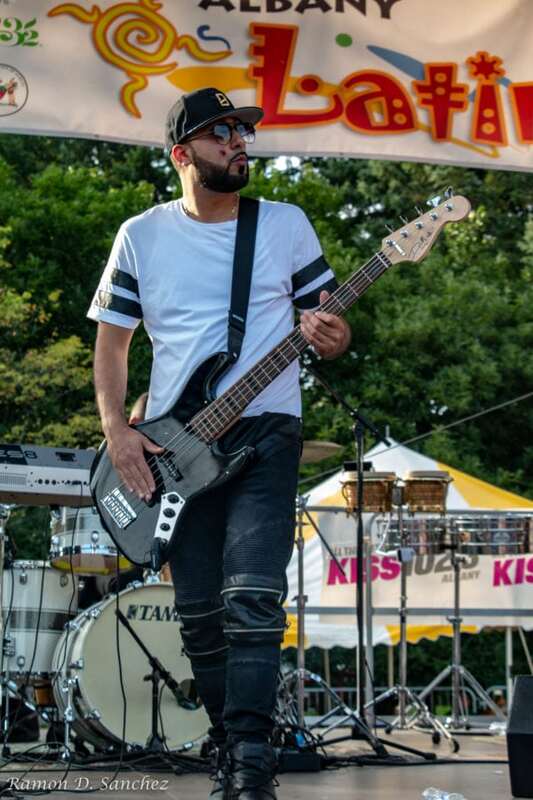 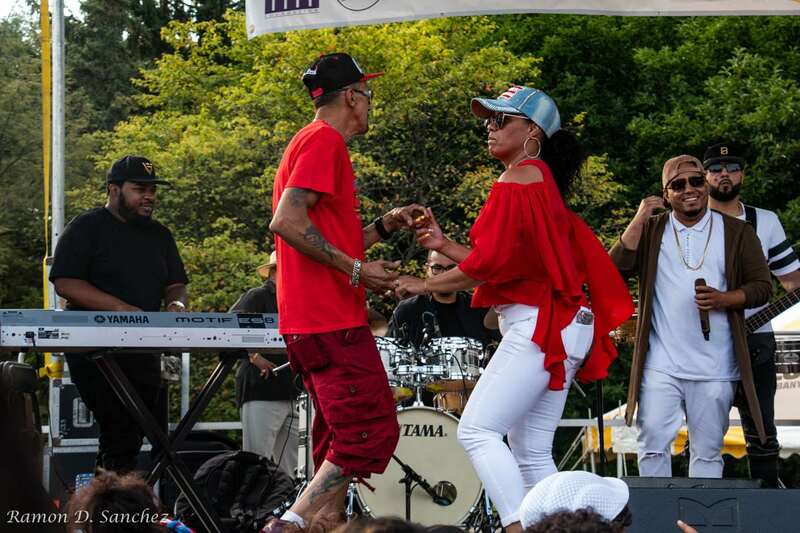 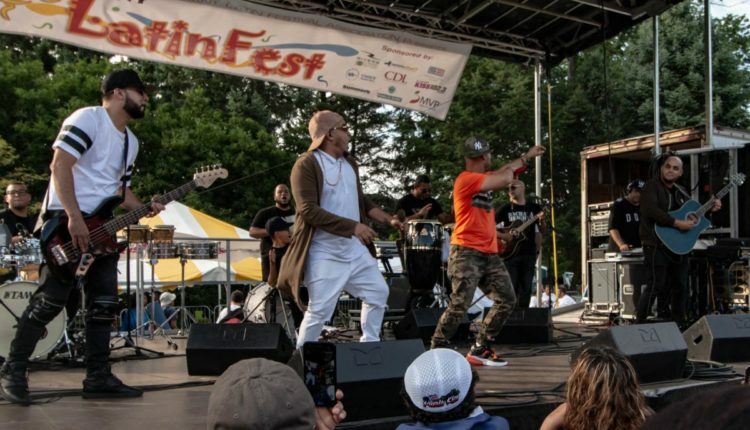 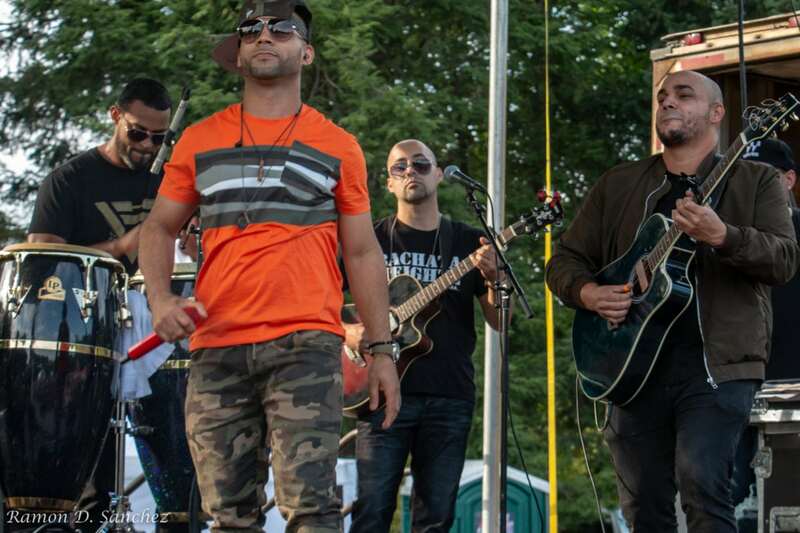 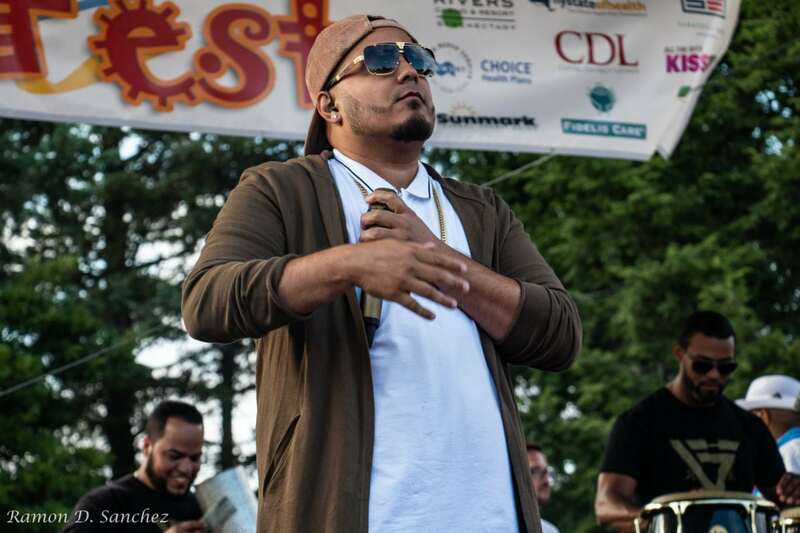 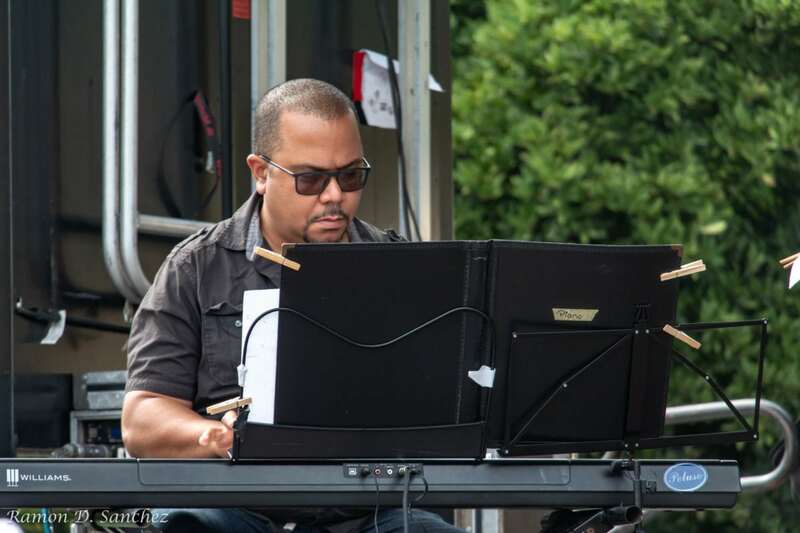 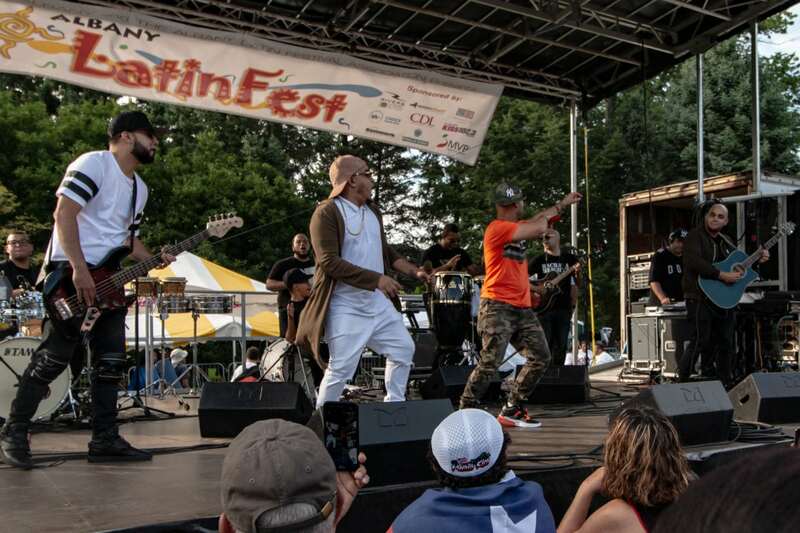 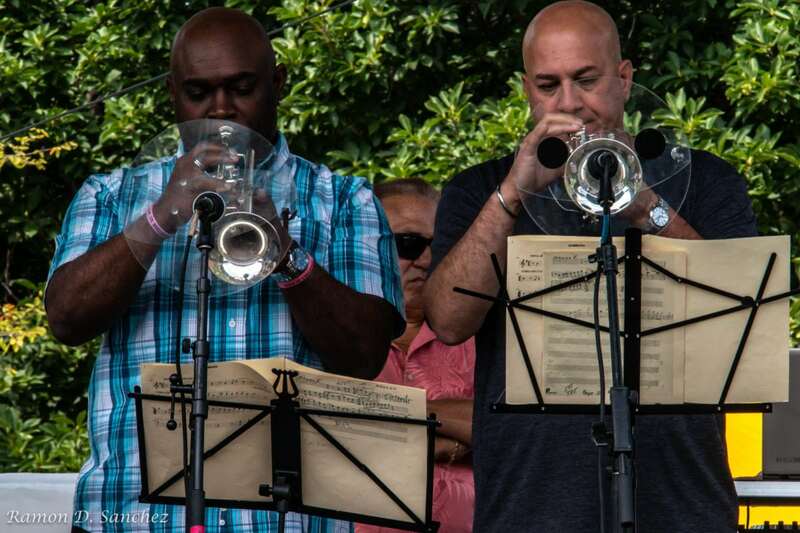 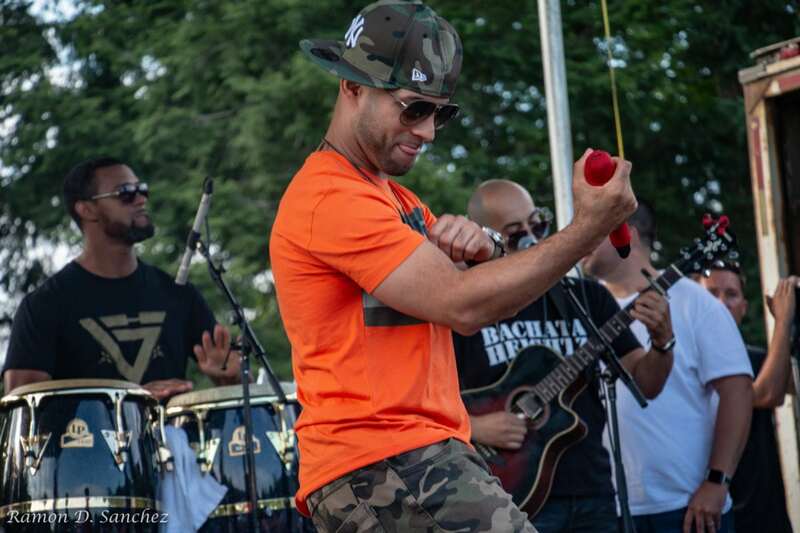 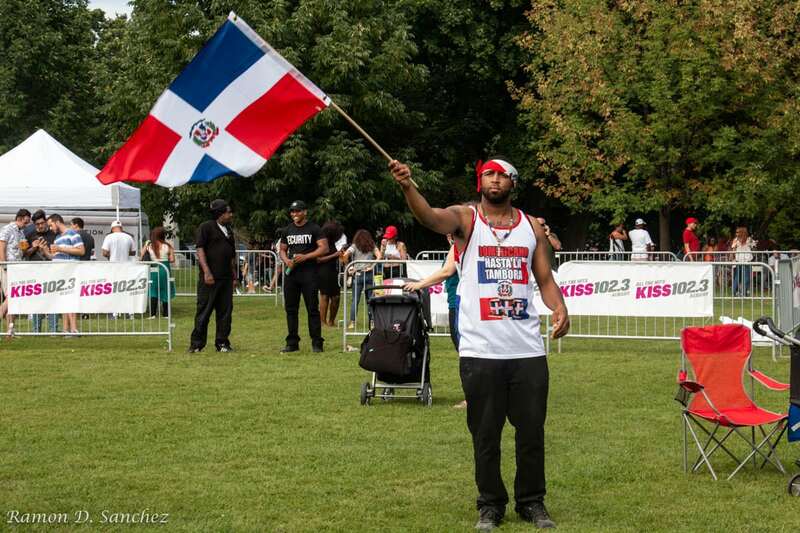 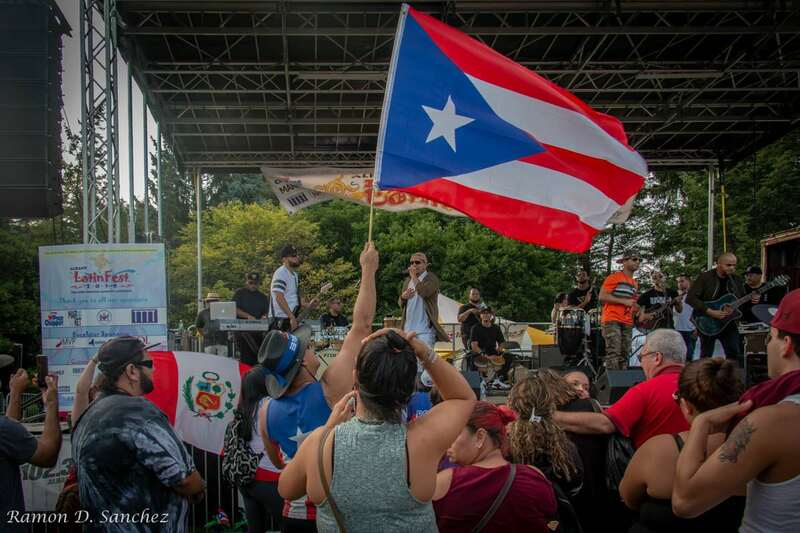 With live performances from Bachata Heightz, Don Sonero, Cuboricua, and local acts, the event was one of the largest turnouts the organization’s history.